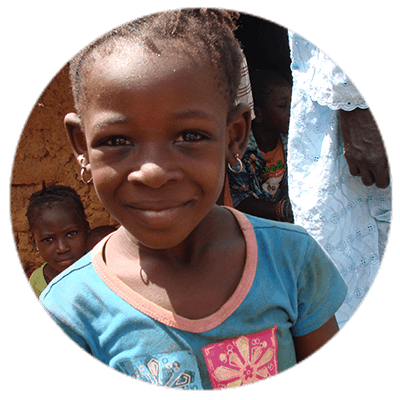 You can make a difference by sharing your knowledge and skills with farmers, cooperatives, agribusinesses, and other agriculture sector institutions in Mali, West Africa. 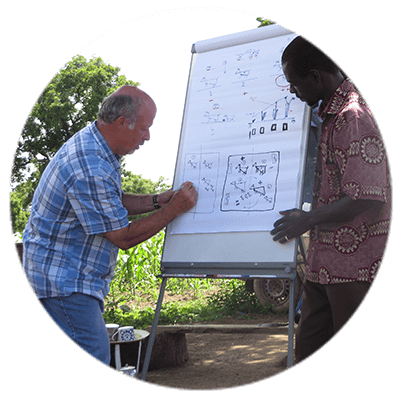 Common Pastures sends U.S. volunteers to provide hands-on training and mentorship to help smallholder farmers develop the skills they need to be sustainable and successful. Through our volunteer assignments in Mali, Common Pastures has helped train thousands of farmers on sustainable farming practices. We also educate families about proper nutrition and cooking techniques to improve their health and wellbeing. We are looking for skilled volunteers to lend their expertise in the areas of agriculture, farming, marketing, small business management, organizational development and more. Volunteer assignments last from two to six weeks. If you are interested in becoming a Common Pastures volunteer, complete the form below. A recruiter will contact you directly if your qualifications match and there is an open opportunity. If not a US citizen, are you a permanent resident?